Its been a while when a started to create several blogs from different free blogsites such as wordpress and blogger. 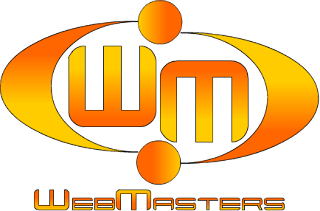 Web Master’s Club is under First Asia Computer Technology Society Research and Development Group (FACTS R&D). The creation of WMC blogsite is one of the priority projects of the moderator to serve as a linkage between begginers and web enthusiast. This blog will give the readers helpful tips in establishing blogs, updates in web tools and utilities, web book reviews, news and articles, announcements, latest trends and information in web design and development. Also check my personal and interest blogs "Beyond Twenty Five" and "TECHNOCLICK" or you can visit my own site raymundbaesa@freehostia for more information. hello! invite ko kau sa blog ko about batangas.hehehe. Mon is currently an IT Instructor and freelance web developer. He is also a member of CFC Singles For Christ. Dynamic, dedicated, creative, resourceful and possess leadership charisma and have a sense of responsibility.